That it is just the more conservative CDU, which makes in Hamburg with a suggestion to own cryptocurrency of itself, is probably somewhat surprising. Nevertheless, the party wants to bring in the Elbe metropolis a so-called Hamburg Coin at the start. Will Hamburg become the first coin issuer in Germany? In Germany, the implementation of the plan would be quite a novelty, while cities in other states already show such activities. The truth is: The Christian Democrats in the Hanseatic city of Hamburg have indeed submitted a request to the citizens, as shown by a report in the Abendblatt. 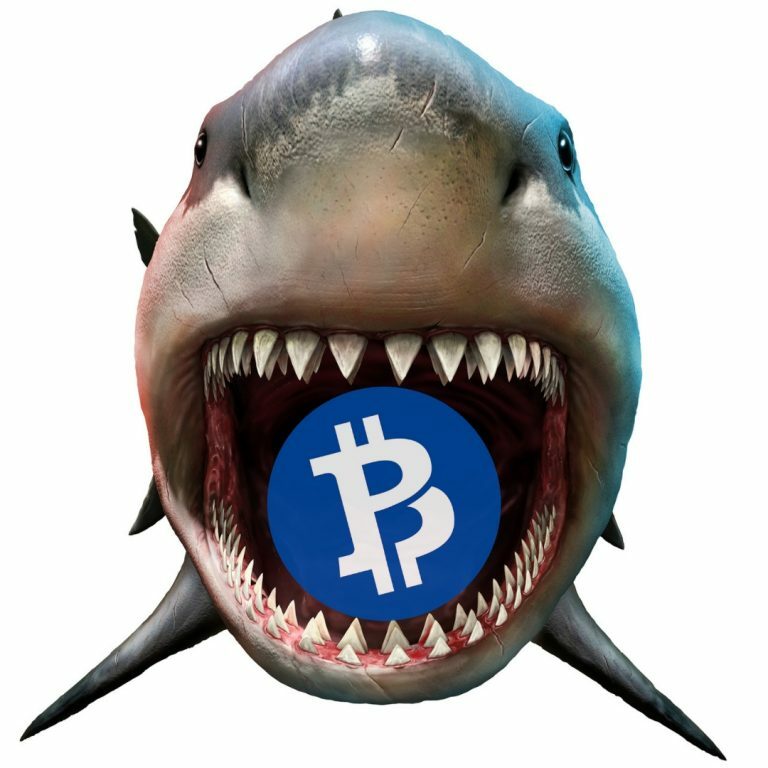 Why you want to make Bitcoin, Litecoin and other coins “competition” is well known. One would like to advance the Blockchain as technology within the program of the “innovation metropolis Hamburg” even faster than before. 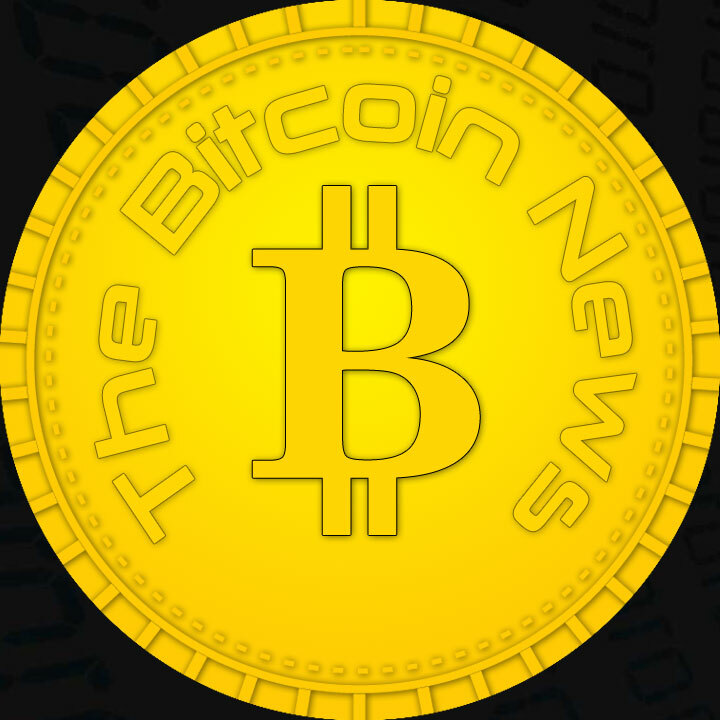 At the same time, the project refers to the fact that the CDU would like to promote the increasingly popular “Distributed Ledger” technology for governmental purposes. The goal is better networking of various computers. Two arguments actually speak in favor of implementation. On the one hand, the approach to creating common databases is considered to be less susceptible to hacker manipulation and attacks. This would be achieved by dispensing with a central server format in the computer communication. In addition, according to the current opinion, the CDU has a positive impact on marketing in the city. Having its own local cryptocurrency should give Hamburg even stronger positioning as a standard for innovative technologies. The demand is not unusual, because more and more service providers in the city accept payments with cryptocurrencies like Bitcoin, if customers have their own wallet. As expected, the amount of coin issued should be given a limit. Also a local limit is planned. In addition to public authorities, logistics companies could ultimately benefit, among other things. As a priority, however, the CDU would like to modernize and simplify typical government services. So citizens could soon pay the new driver’s license and other things with the Hamburg Coin. The starting point for the realization is a new digitization advisory board. The CDU also wants to create its own “blockchain campus”. 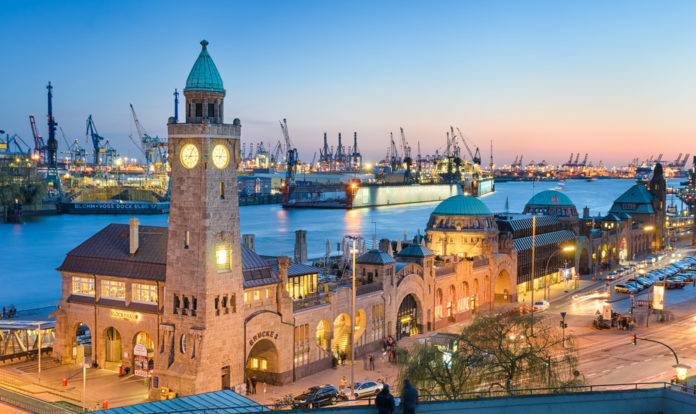 The Hamburg tax authorities are initially reserved and skeptical – not only because of the high energy costs in the development of the system. Not least, the SPD has to agree, so that the pros and cons of the Economic Committee can be discussed in the near future.